Festival No. 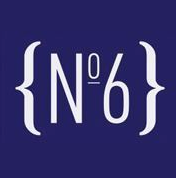 6 has revealed its next wave of acts including Richard Hawley, psychedelic rock band Death in Vegas, Gruff Rhys, Kindness and LA indie rockers Local Natives. Also joining headliners New Order, Primal Scream and Spiritualized will be Field Music, Everything Everything, Beth Jeans Houghton, Alt-J, Cate le Bon, Jessie Ware, Eugene McGuiness, Clock Opera, The Wave Pictures, Gang Colours, Y Niwl, Sweet Baboo and The Whip. 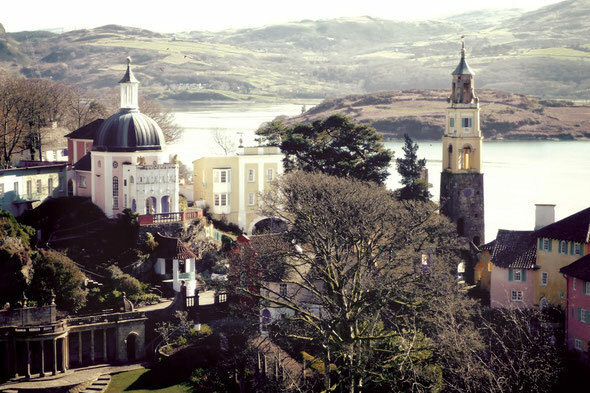 Constructed between 1925 and 1975 by maverick architect Sir Clough Williams-Ellis, Portmeirion is a wonderfully bizarre and elaborate interpretation of a Mediterranean villa, couched in the waters, mountains and forests of North Wales which make up the festival’s perimeter. The festival has also announced an eccentric and eclectic arts and culture programme for the aptly named Estuary Stage featuring the likes of British Sea Power, King Creosote and T.O.Y. The stage, which overlooks the stunning river Afon Dwyryd, has been curated by the acclaimed nature and culture website; Caught by the River. Expect everything from nature talks and walks to rock’n’roll readings and psychedelic sundown sets. Details of the accommodation options have also been released. Choices range from the palatial rooms within historic Castell Deudraeth, to individual gatehouses, towers and cottages in the village, all with their own unique character, to luxury yurts, tipis and bell tents. Or you can simply bring your own tent. 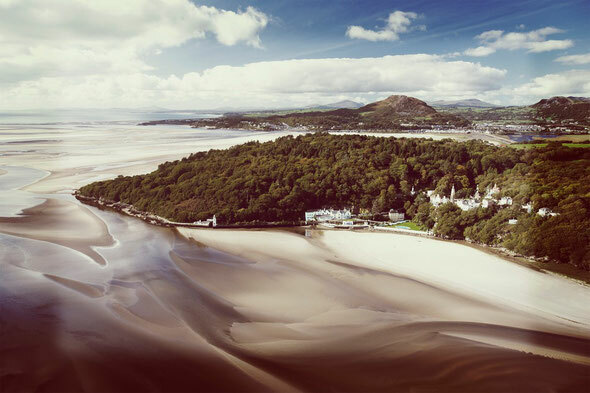 Wherever you sleep, you’ll wake to stunning views of Snowdonia and the River Dwyryd estuary. Food and drink options range from an indulgent bite at the pop-up Champagne and Oyster bar to a full dinner at the castle’s long table. A whole host of delicious locally sourced and organically grown meals will be available alongside some special guest ales for those looking to sidestep the usual lager and cider offerings. Valuable information. Lucky me I found your web site accidentally, and I am surprised why this coincidence did not took place earlier! I bookmarked it.